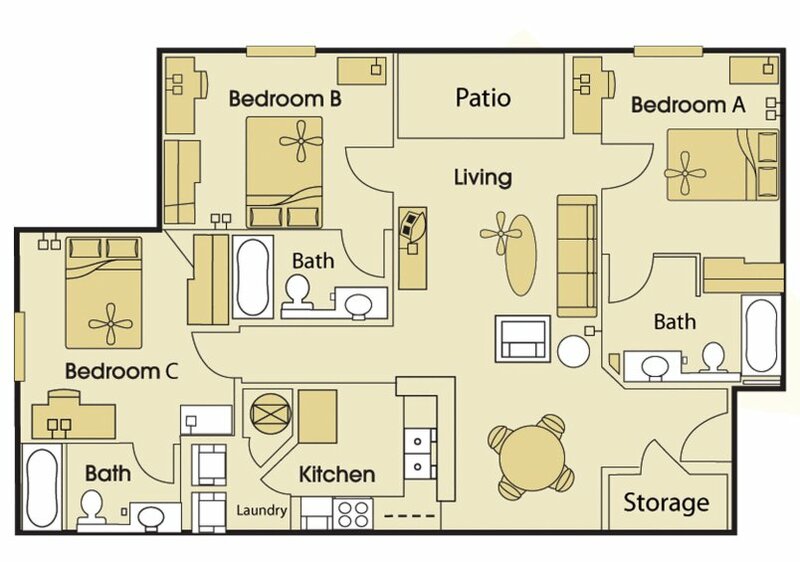 Level 51 ten Apartments are just minutes away from campus and offer Chapel Hill students high-end features and A-List Amenities at a great price. 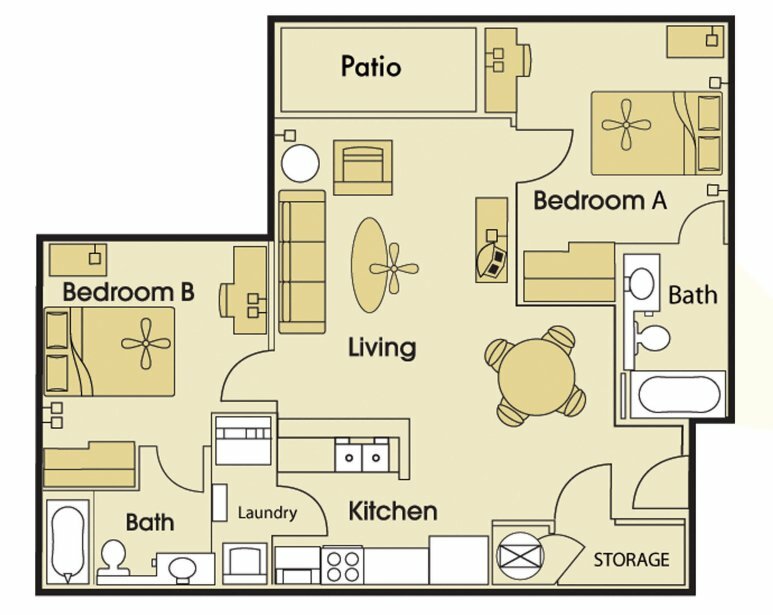 Our apartments feature modern furniture packages, washers and dryers, private bedrooms and complimentary internet. Entertain your friends in the social backdrop of our resort-style swimming pool with water volleyball and basketball, group study rooms and fitness center. 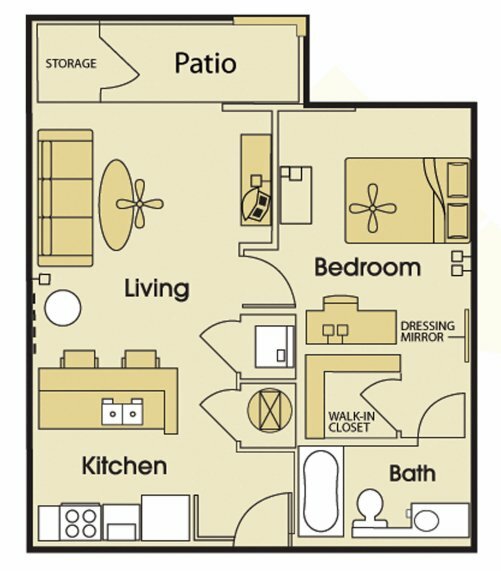 Level 51 ten Apartments is located and 4.34 miles from University of North Carolina at Chapel Hill. The property has a Walkscore of 6, so you will probably be driving or taking public transportation most of the time. The property has a Transitscore of 25, so there are a few public transportation options nearby. Level 51 ten Apartments has many shops nearby. Coffee shops in the area include Southern Season Chapel Hill, Caffe Driade, Brixx Wood Fired Pizza. There are a number of markets in the area include Trader Joe's, Bull Street Gourmet & Market, Whole Foods Market.